*WINNERS ANNOUNCED! * CRIMINAL MINDS TRIVIA CHALLENGE 3! PICS! WINNERS ANNOUNCED! 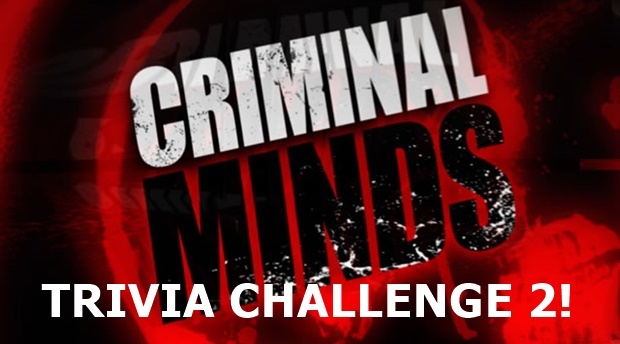 CRIMINAL MINDS TRIVIA CHALLENGE 2! 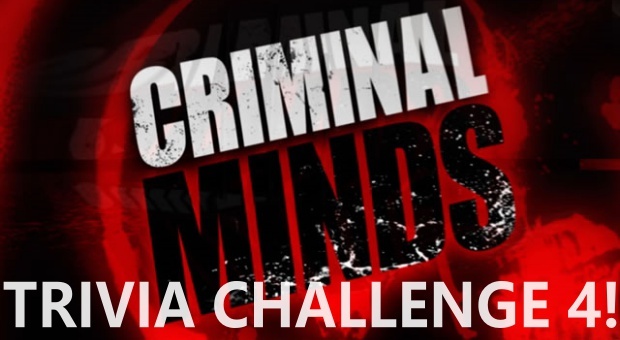 *CONTEST* Criminal Minds Trivia Challenge! How well do you know your BAU? Here’s the place to find out!